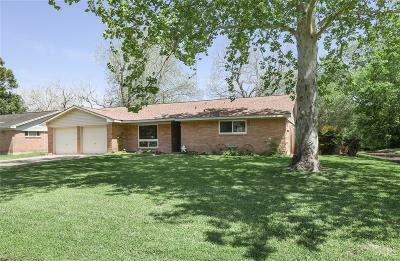 Welcome home to 707 Riverside Dr. 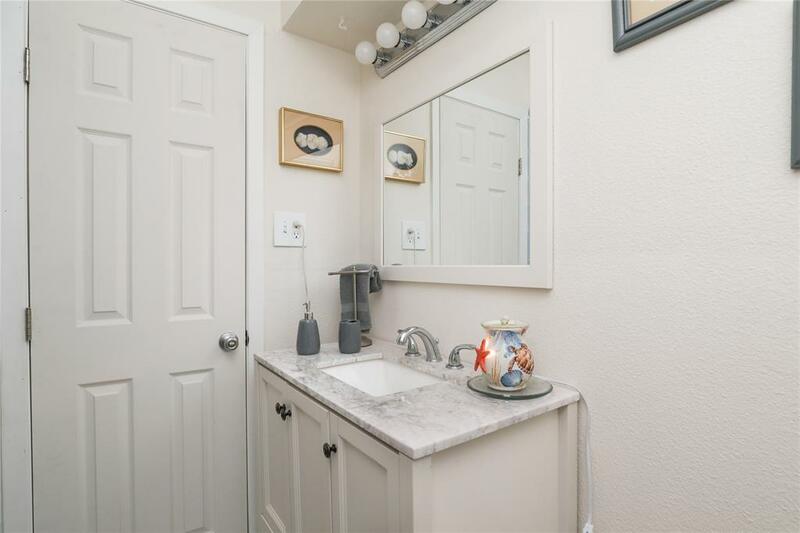 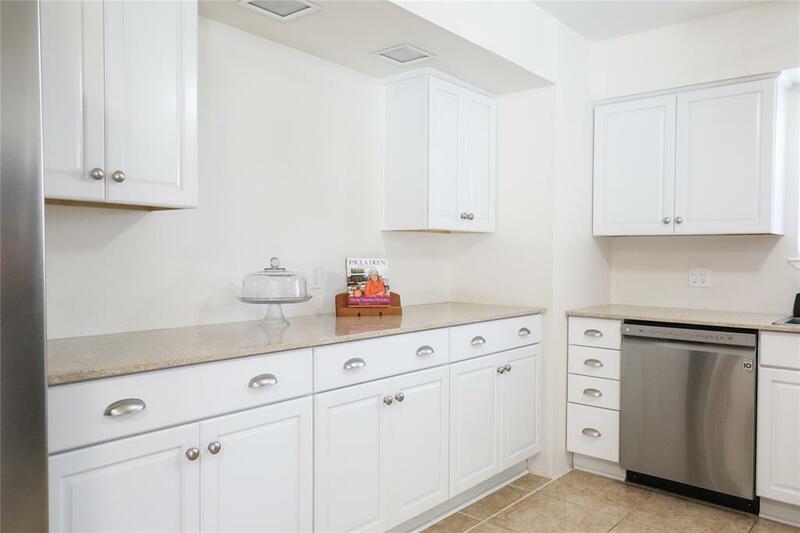 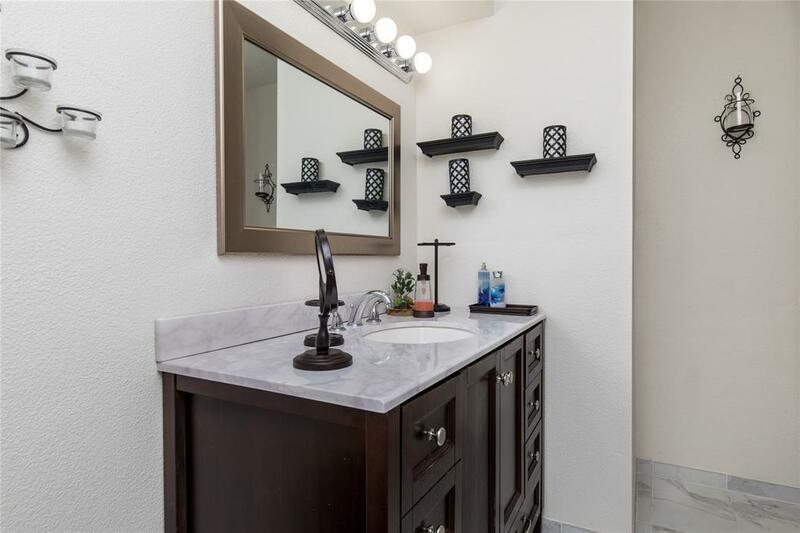 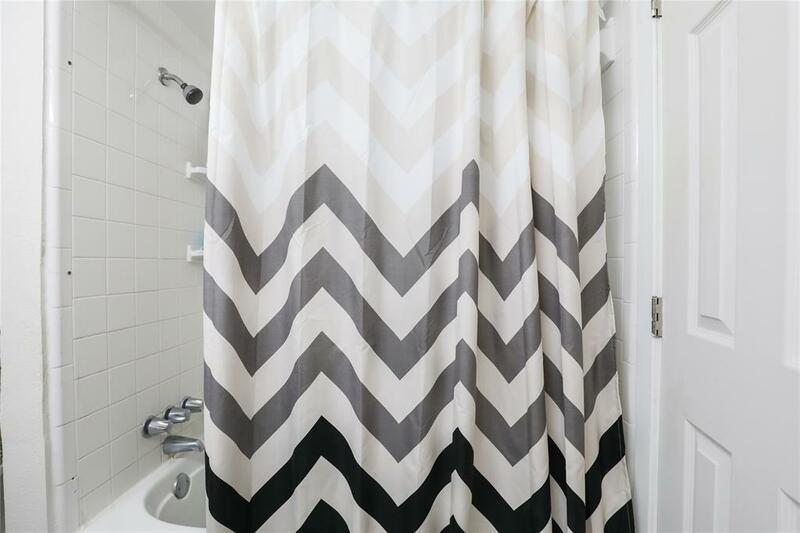 This adorable 3 bed, 2 bath home is COMPLETELY UPDATED and located in the highly desirable neighborhood of Hillcrest Village. 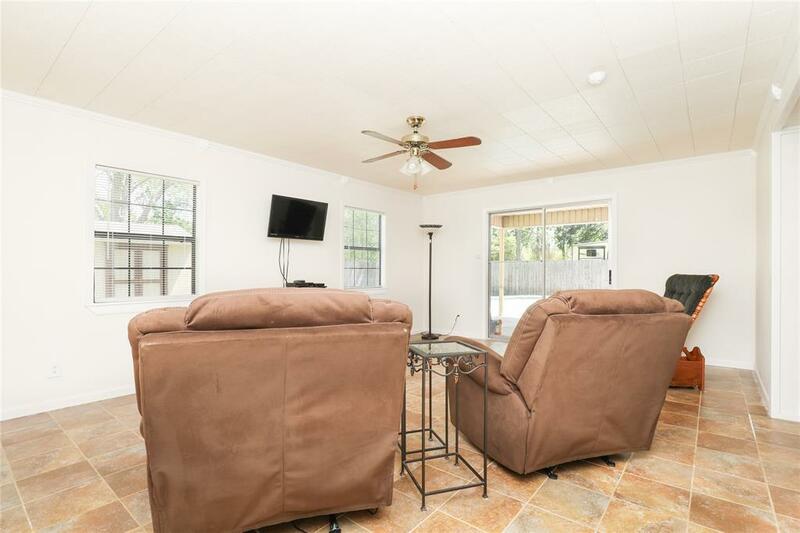 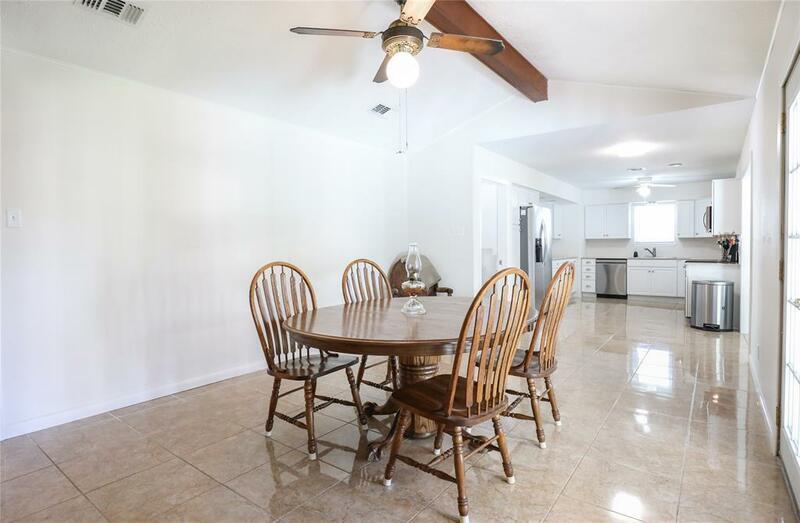 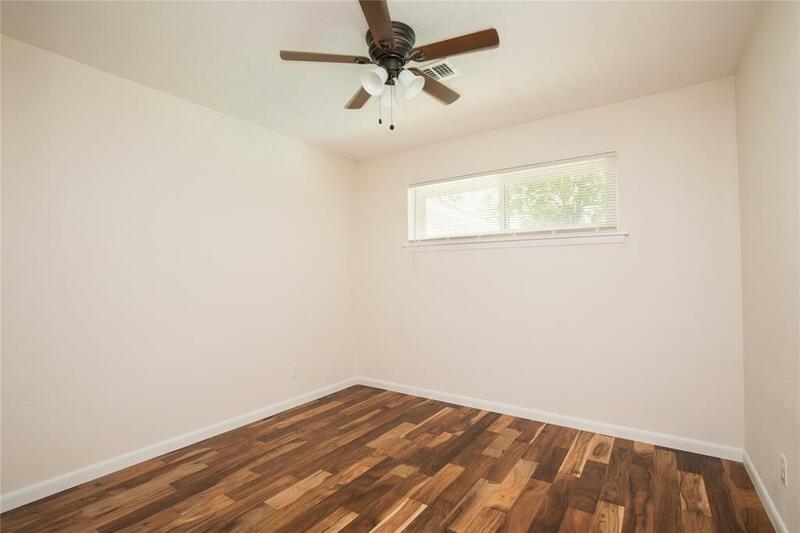 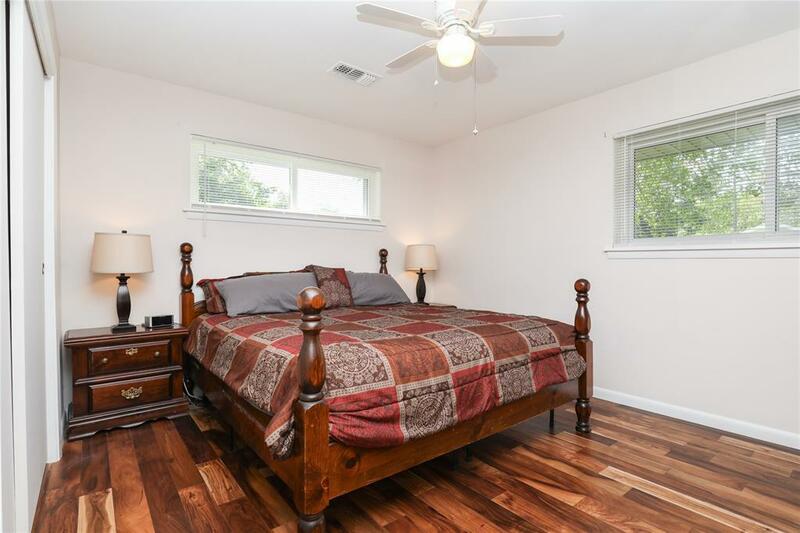 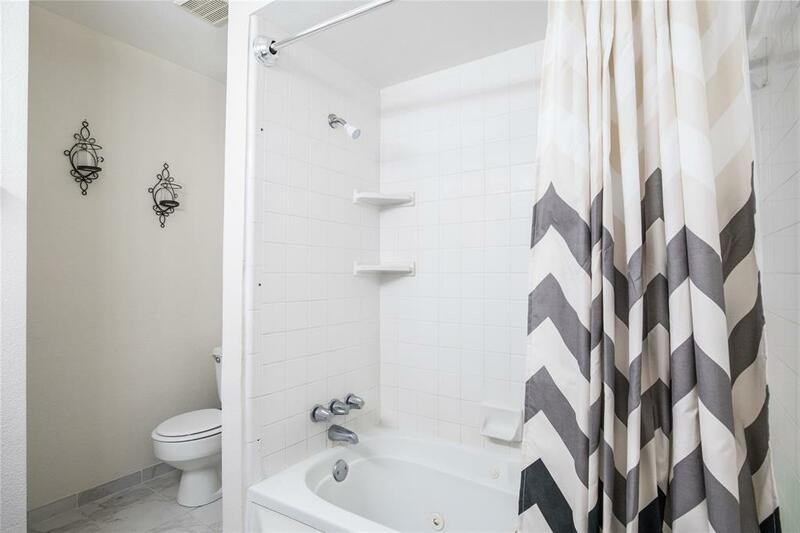 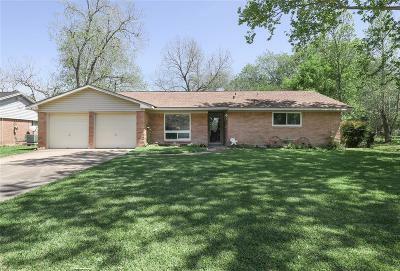 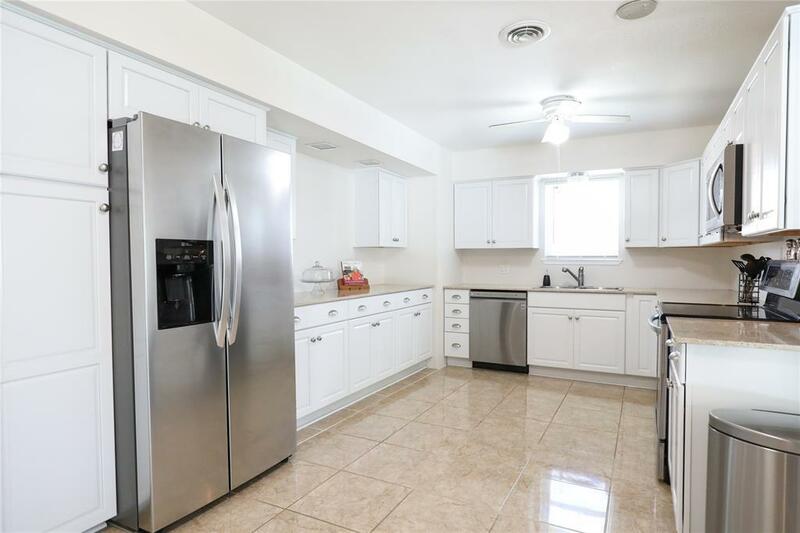 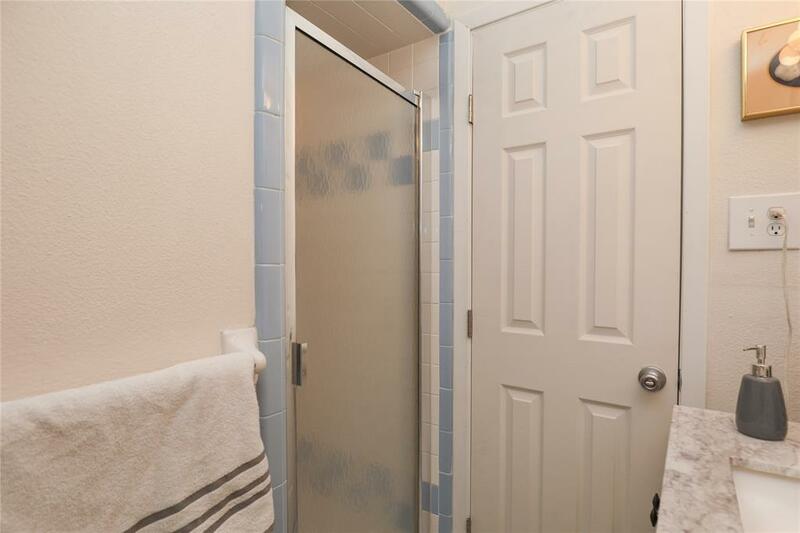 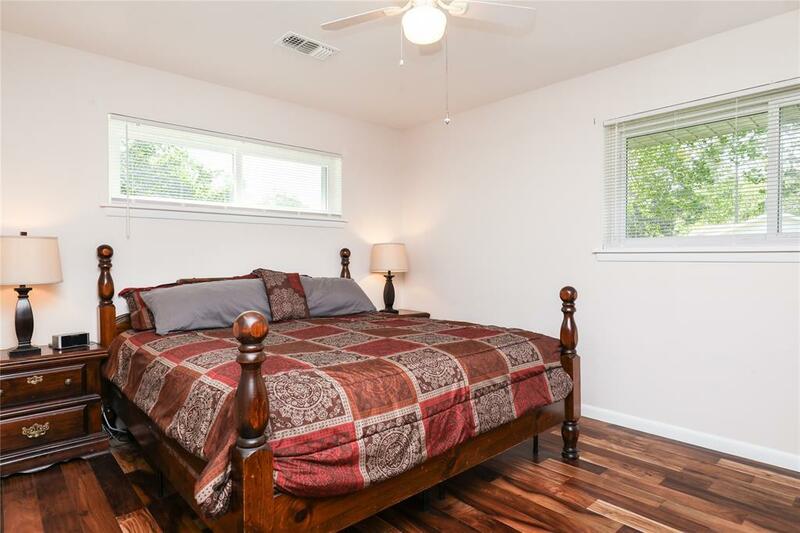 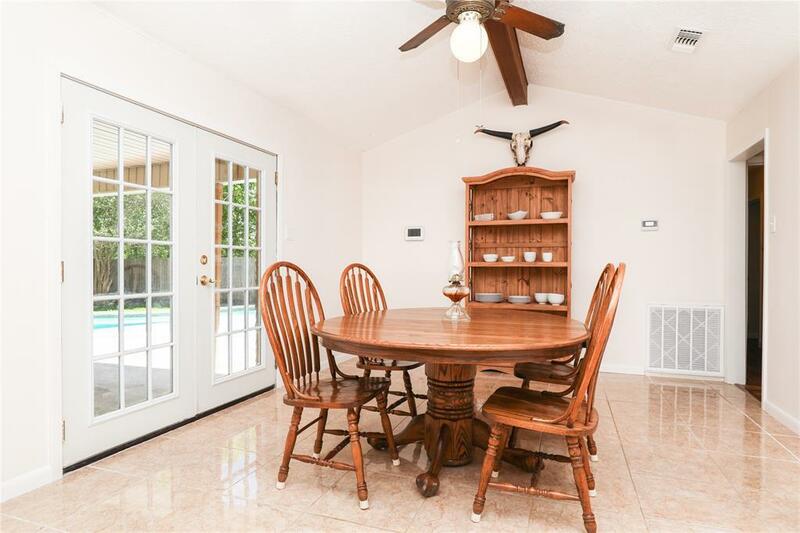 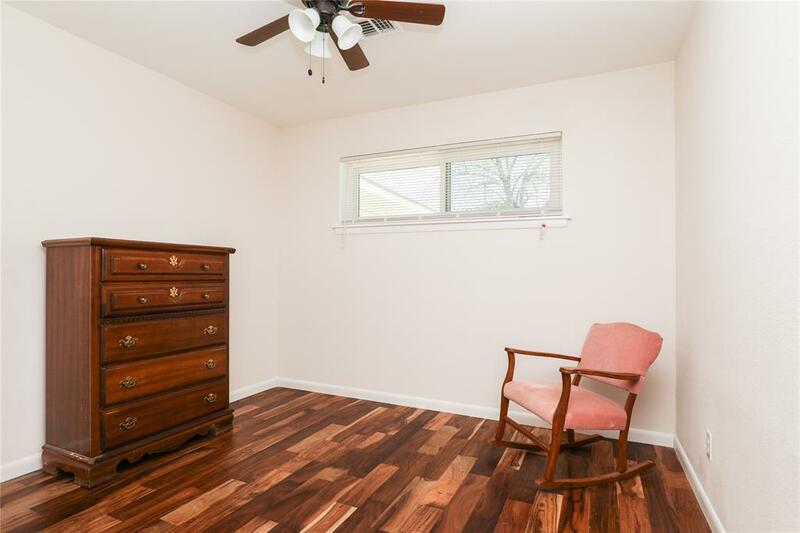 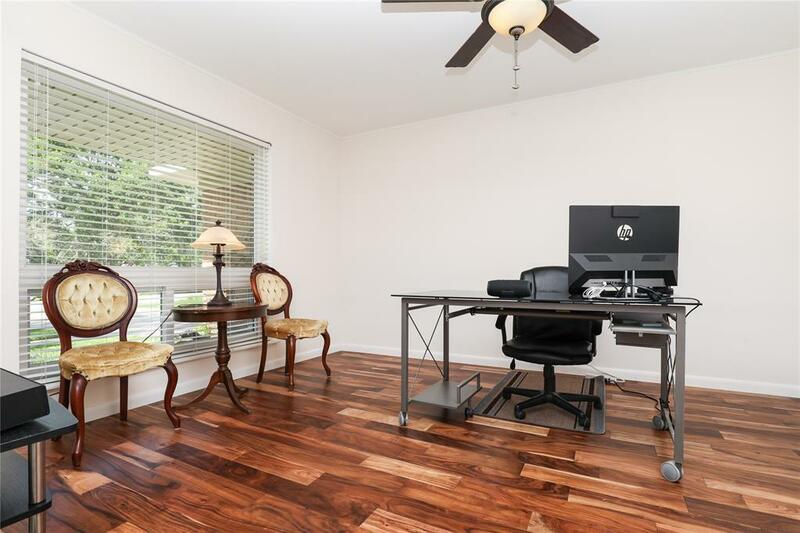 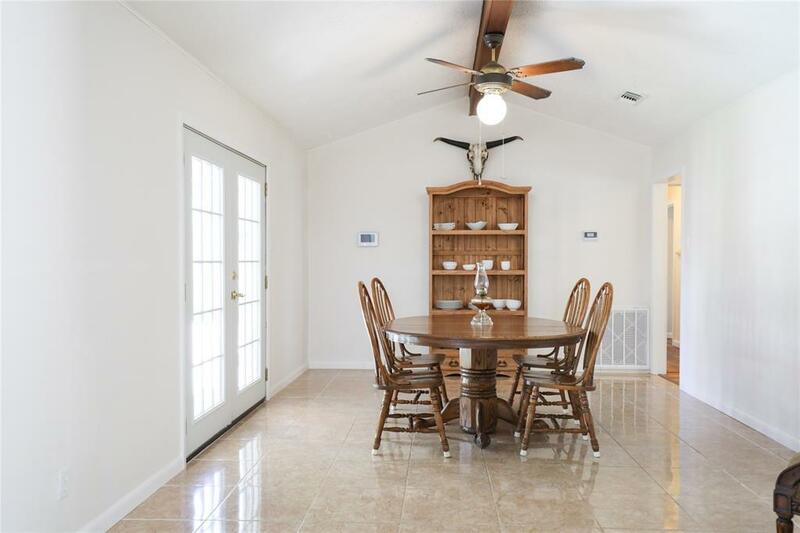 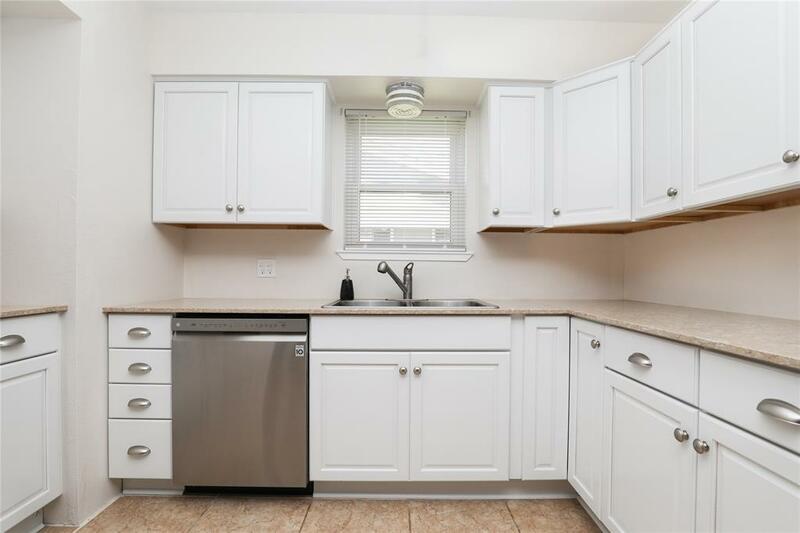 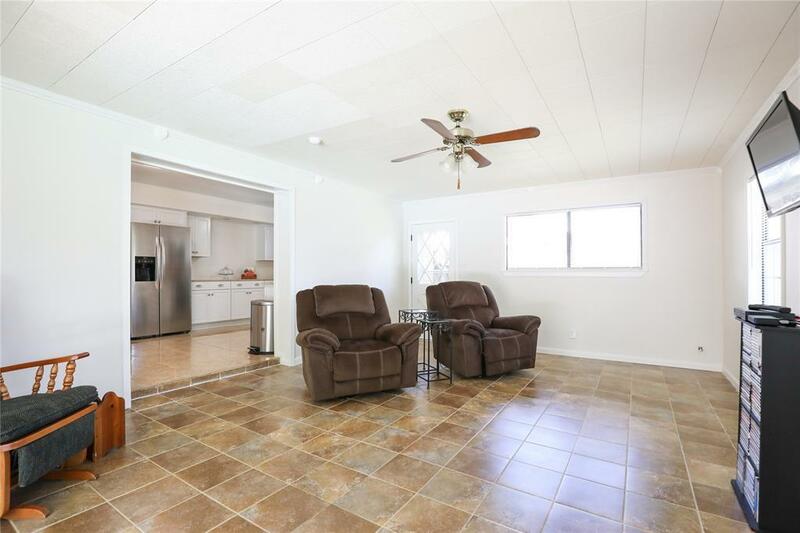 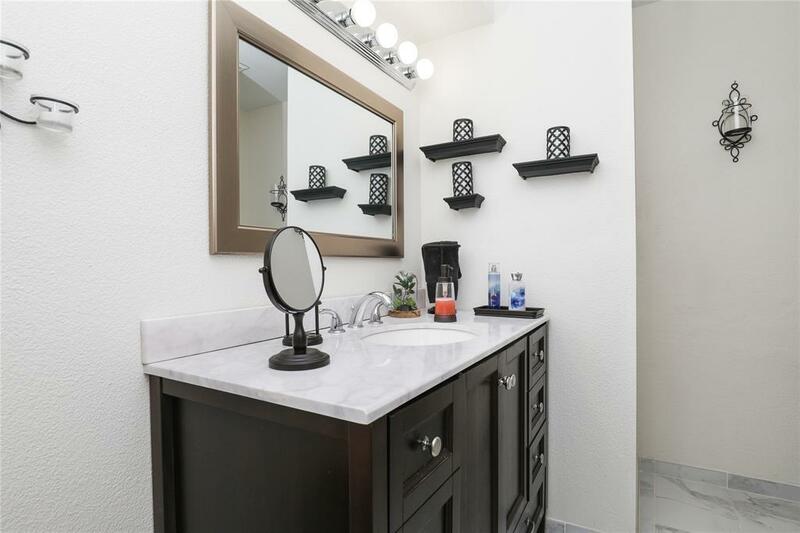 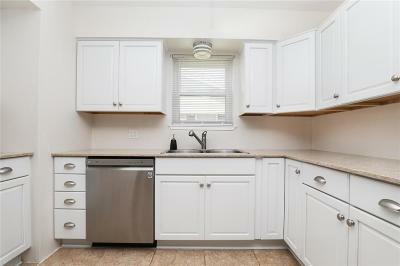 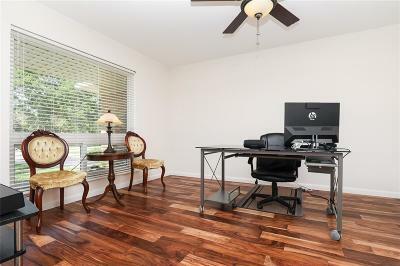 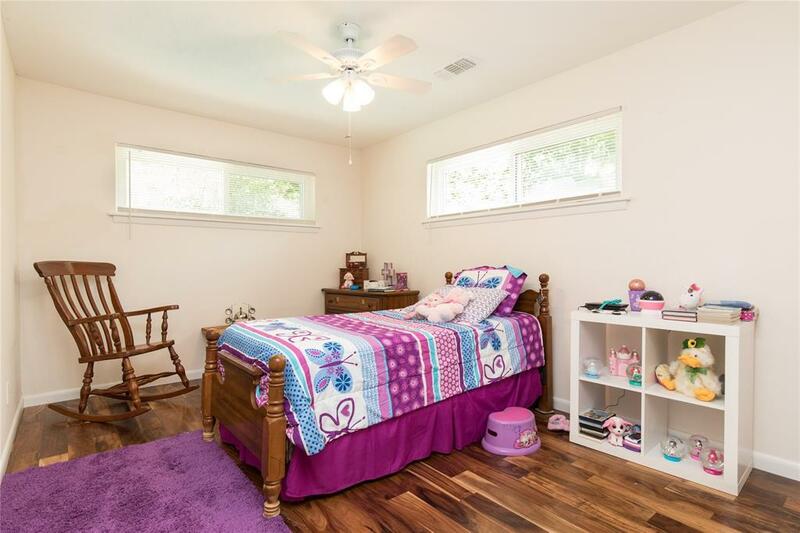 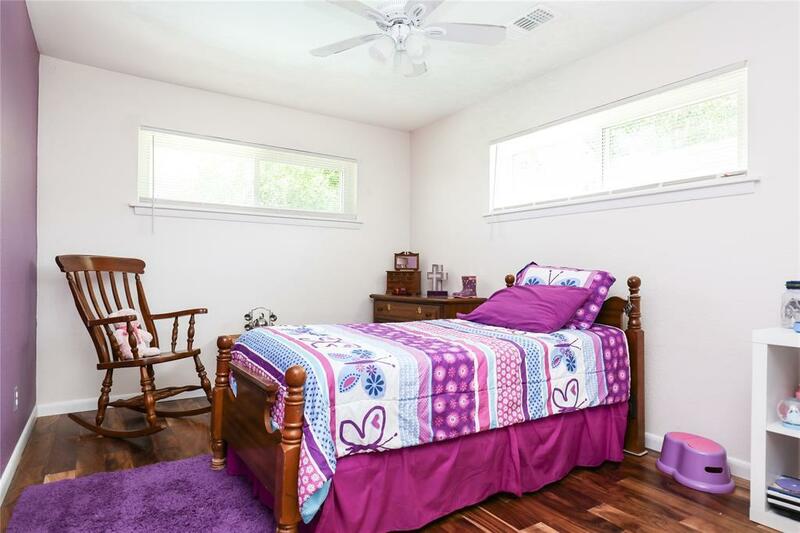 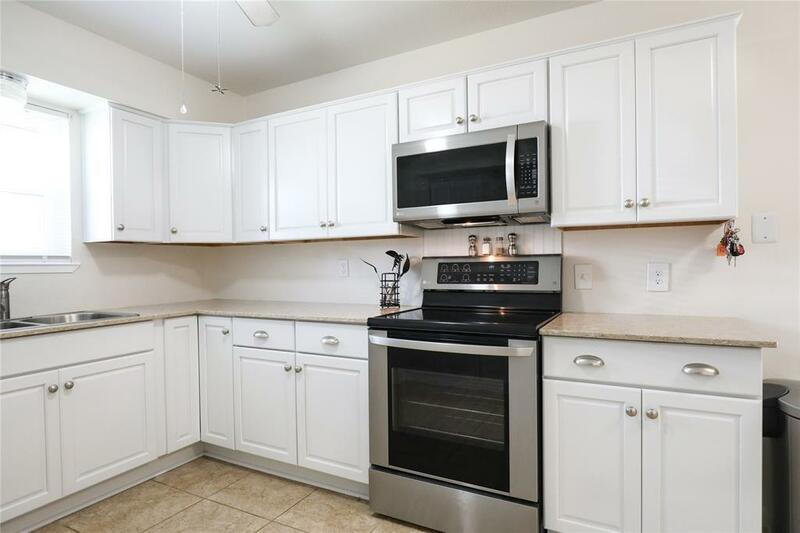 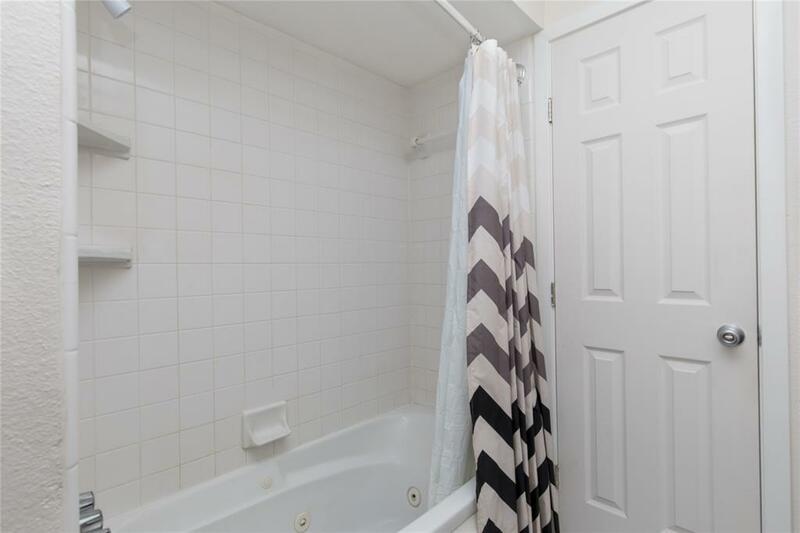 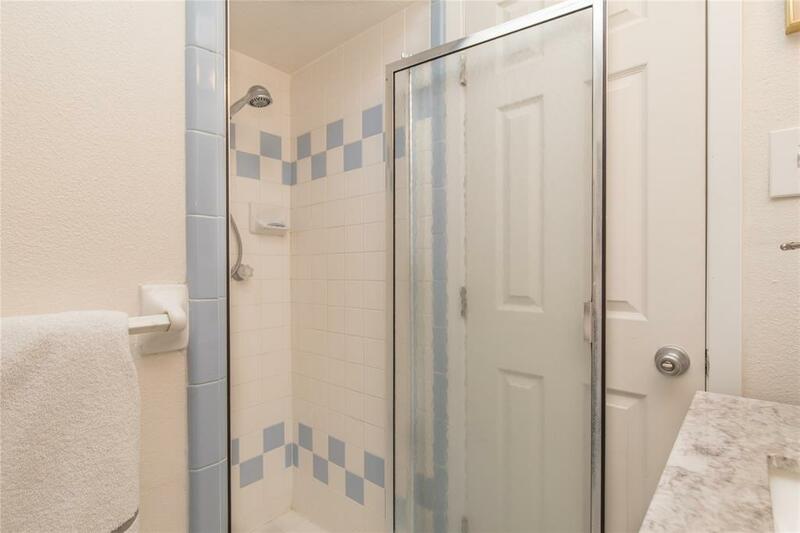 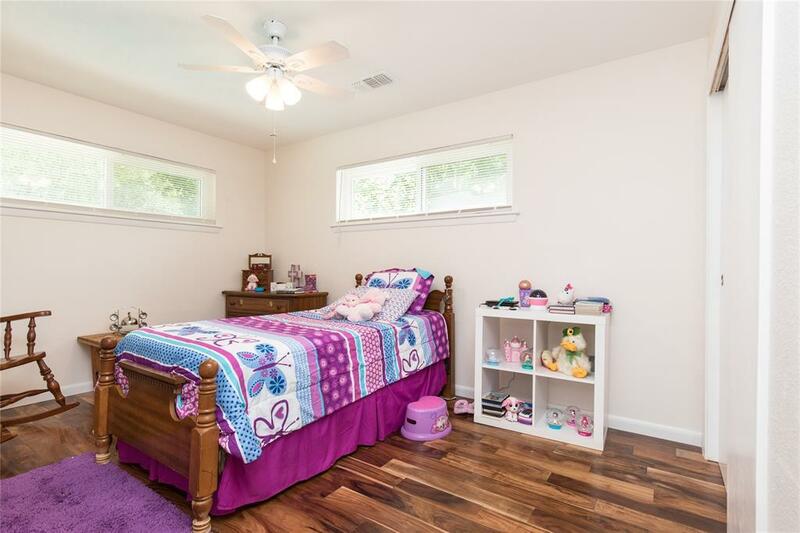 A few updates include new engineered hard wood floors in the bedrooms and office, new tile in the living area, all new double pane windows, kitchen cabinets, stainless steel appliances and the AC is only three years old. 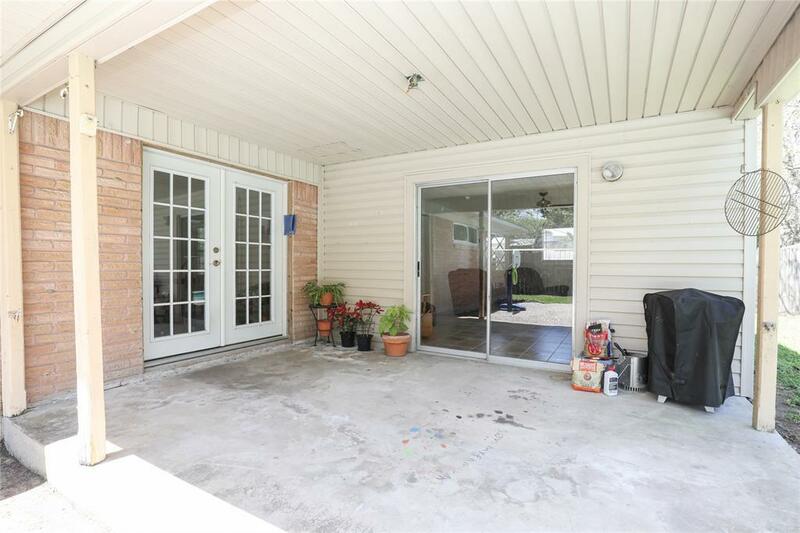 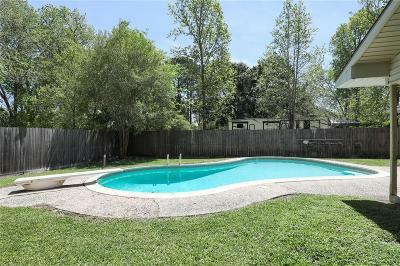 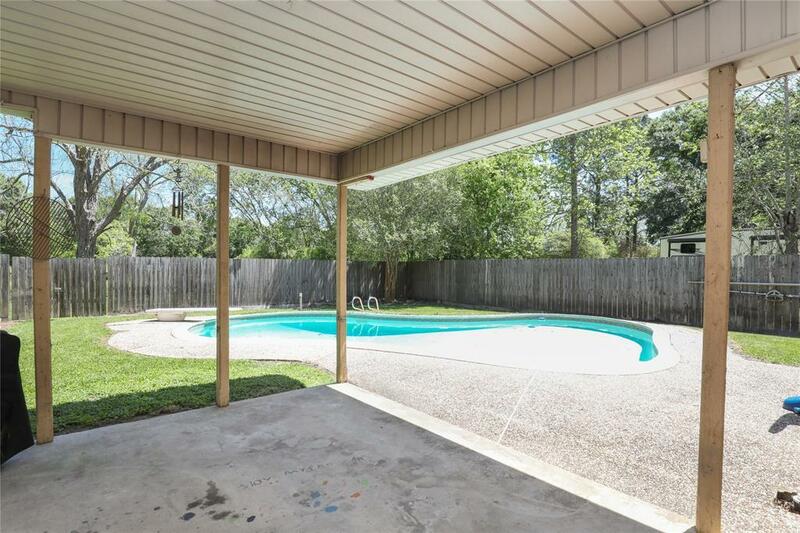 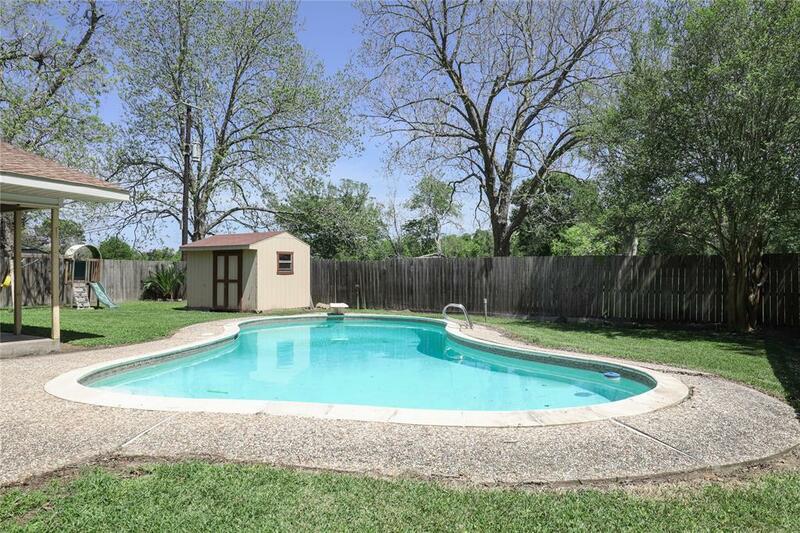 Not only is this home move in ready, you will also find your own private pool in the back yard with a covered patio. 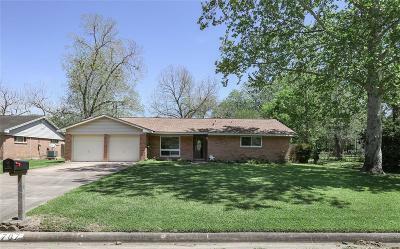 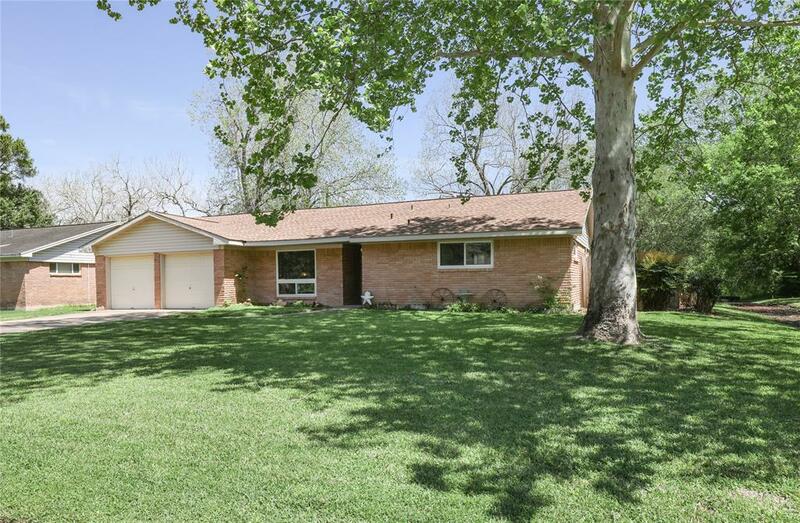 The neighborhood has no HOA, large lots with mature trees and a community golf course to enjoy. 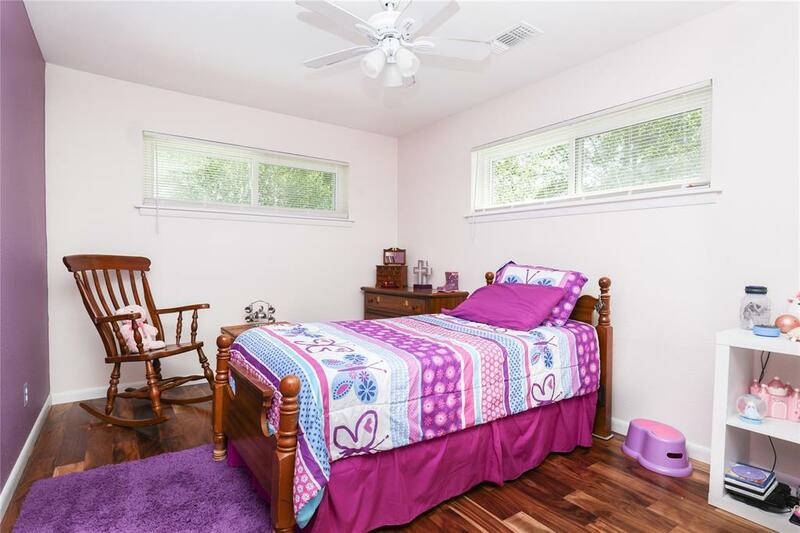 You will see it is apparent the owners have taken pride in this home. 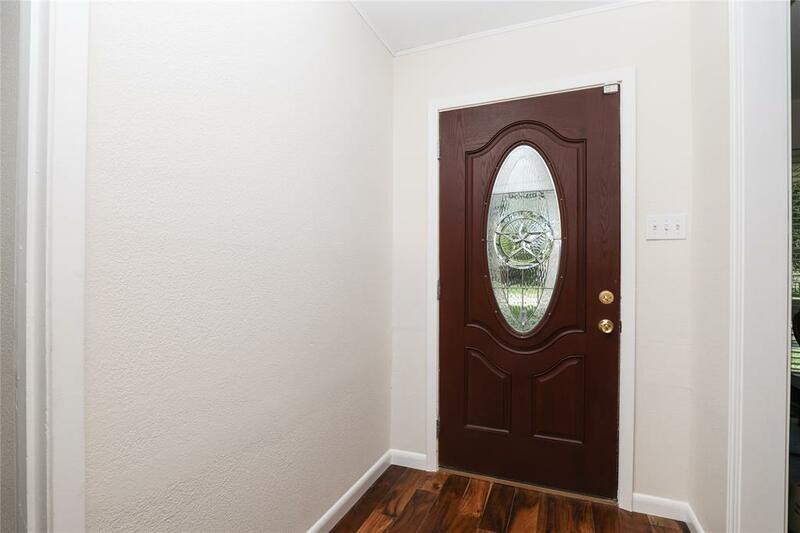 Come make this home yours today!